Batwing shapes are key this season and this cosy jumper fully embraces this trend. 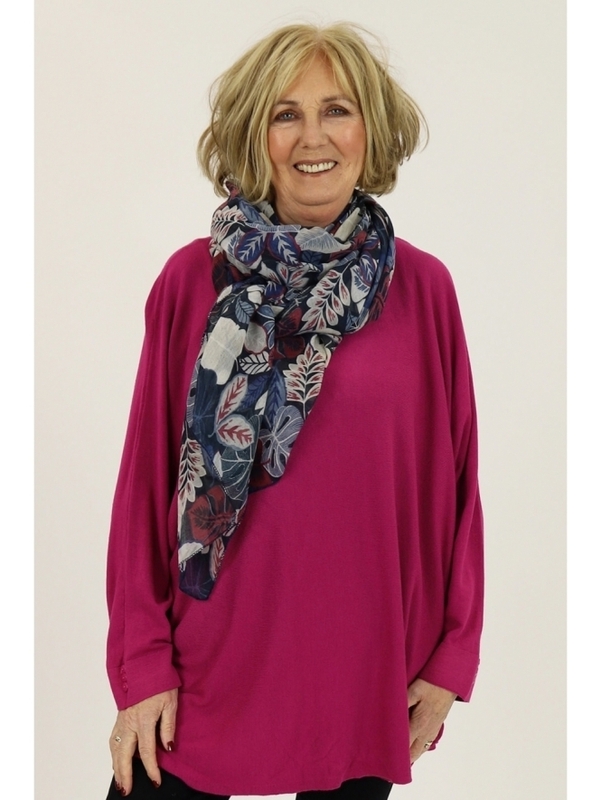 Crafted from super soft knit the Kit and Kaboodal Grove Jumper features a neat round neckline, button detailing to the cuffs and the flattering shape of batwing styles. 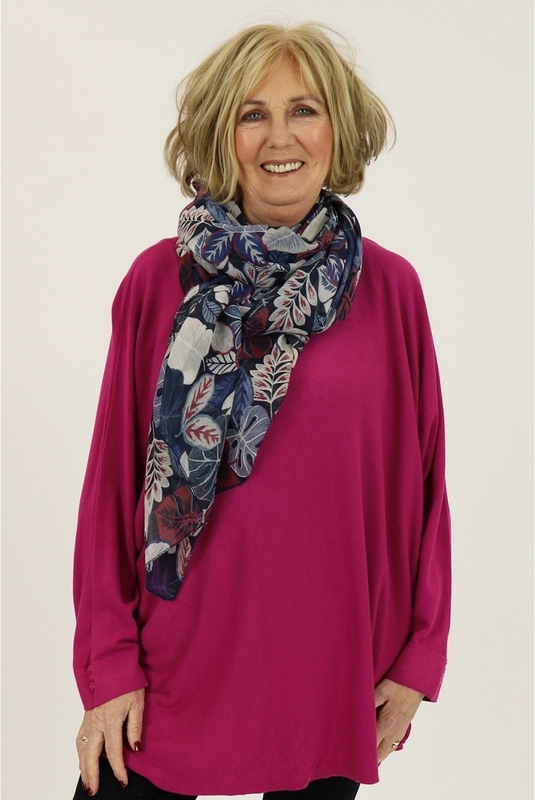 Add a patterned scarf for added interest and team with a neat fitting skirt or skinny jeans to complete the look.